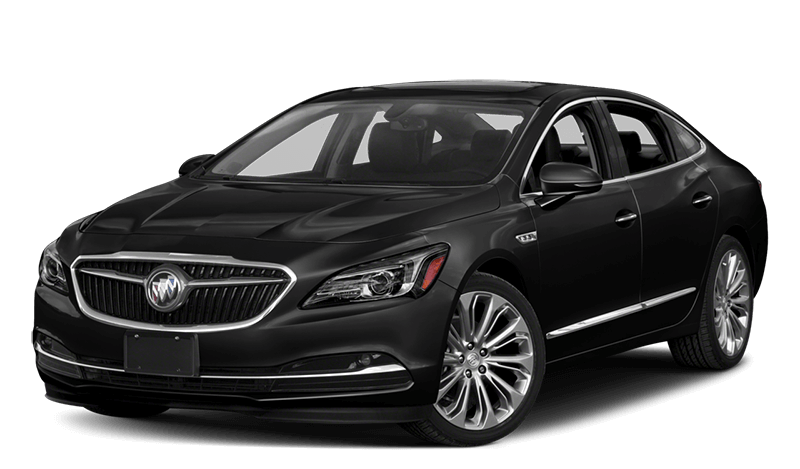 A Sumptuous Sedan with Standout Features. 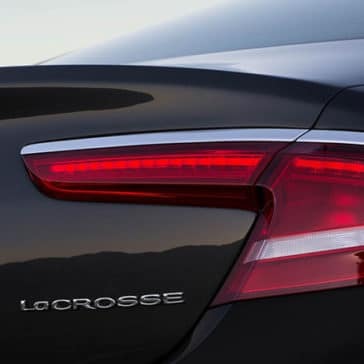 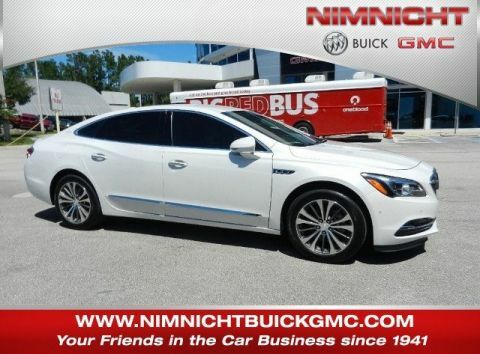 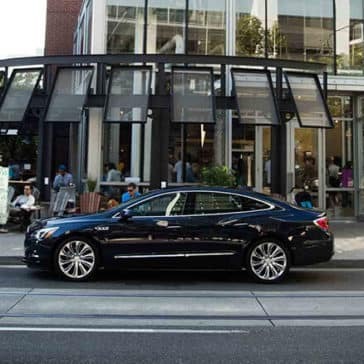 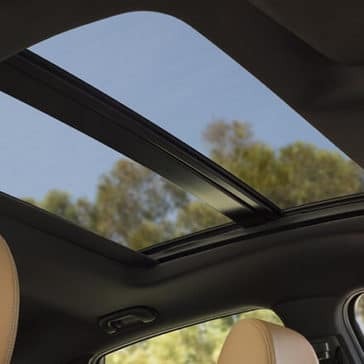 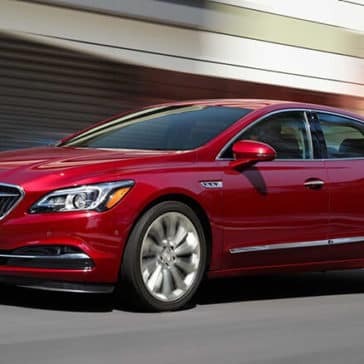 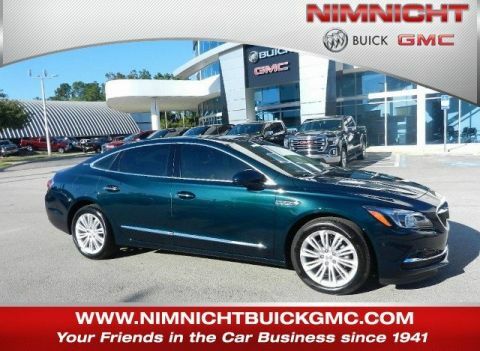 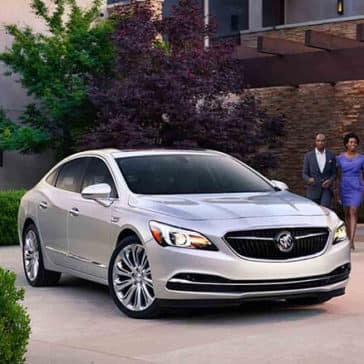 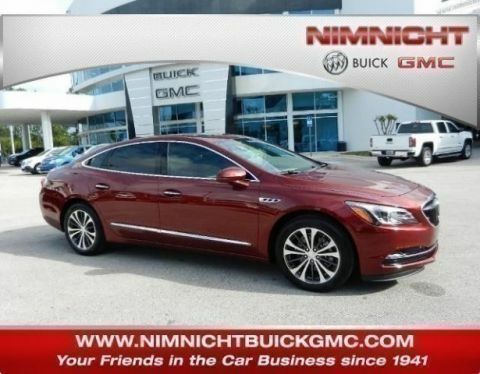 The 2018 Buick Lacrosse performance meets and exceeds expectations for a full-size sedan. 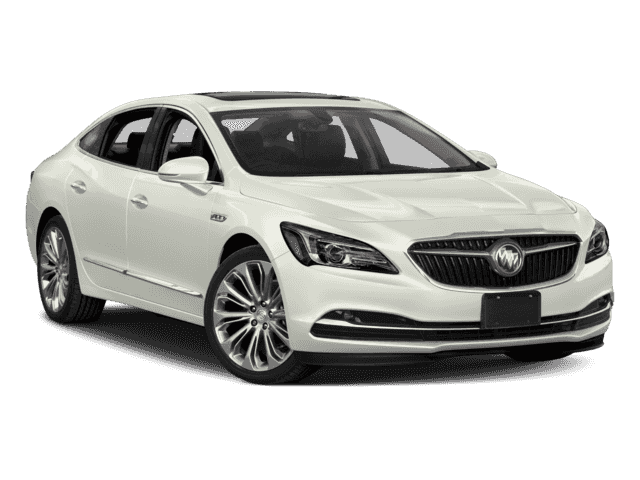 Drivers can choose between an efficient four-cylinder or a powerful V6 paired with all-wheel drive.